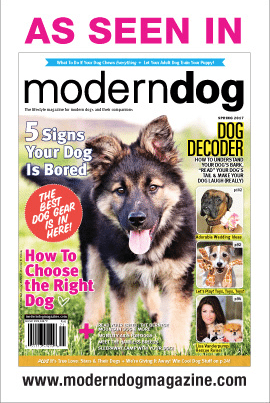 Camp Dogwood is so proud to have been featured in the Spring Issue of Modern Dog Magazine, Canine Camp. Long time camper Kari B., with her pups Fritz and Pia, Lisa B. with her dog Cora, Carol B. and Shelby, and two of our favorite Goldens - Jack and Bear can all be spotted in this beautiful article. Modern Dog really captured the spirit of what people experience when they attend a dog camp with their furry four-legged best friend. We appreciate being included and hope to see you at Camp Dogwood this year.